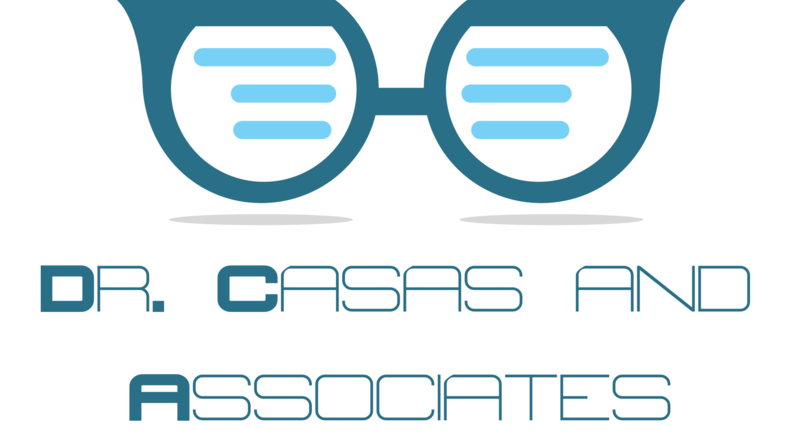 Welcome to the new patient center for Dr. Casas & Associates! We understand that your time is precious and that you need an optometrist who is professional, yet convenient for your lifestyle. In order to make the transition to our office smoother for you, we have created a New Patient Center with everything you need to get started. In an effort to make you more comfortable when you arrive at our office and to streamline the new patient process, you will be able to complete all the necessary items prior to your first visit. At Dr. Casas & Associates, we strive to make sure the time we spend with you during your visit is quality time.